Montage Theatre Arts also regularly deliver high-quality projects within our community. Through partnerships with other organisations, local authorities and funders we are able to bring the joy of the performing arts to all. Previous projects have included intergenerational performances and working with organisations such as the NHS and Metropolitan Police to use the performing arts as a way to enlighten and inform. Below is some information regarding current and past projects. Stepping Out is a truly unique project funded by the Gordon Family Fund, and supported by Lewisham Homes. Throughout this project our small team of dedicated and inspiring facilitators have been running dance and drama workshops in sheltered housing schemes using the creative arts to positively affect health, social interaction and mental well-being among some of the most vulnerable older people within our community. This project was funded by both Lewisham Community Arts Fund and the Royal Borough of Greenwich, in order to produce performance pieces for the Brockley Max Festival and the Tall Ships Festival respectively. 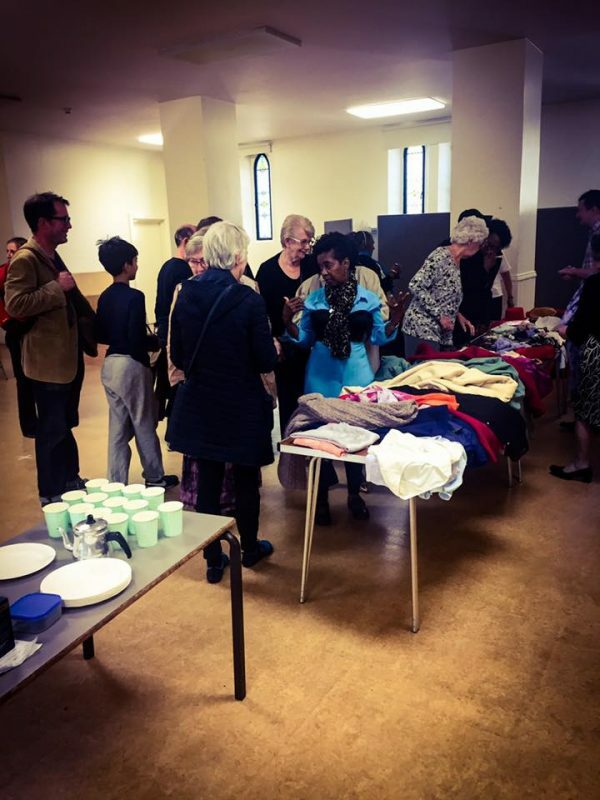 The Lewisham group Off the Cuff, led by Judy Gordon, produced Jumble an interactive show set at a jumble sale. This performance included elements of dance and music and the sharing of both personal and fictional stories from those living in the Borough. The Greenwich group, led by Anna Brown, produced dance numbers to be performed in front of the Cutty Sark and a drama piece to be performed in Greenwich Theatre’s new Studio Space. The drama element focused on Greenwich resident’s history (both fictional and not) throughout the last 300 years. Both shows received overwhelming positive feedback, and the participants, all aged 50 and over, were delighted with the performances. This amazing group of older people work together for various projects and events. 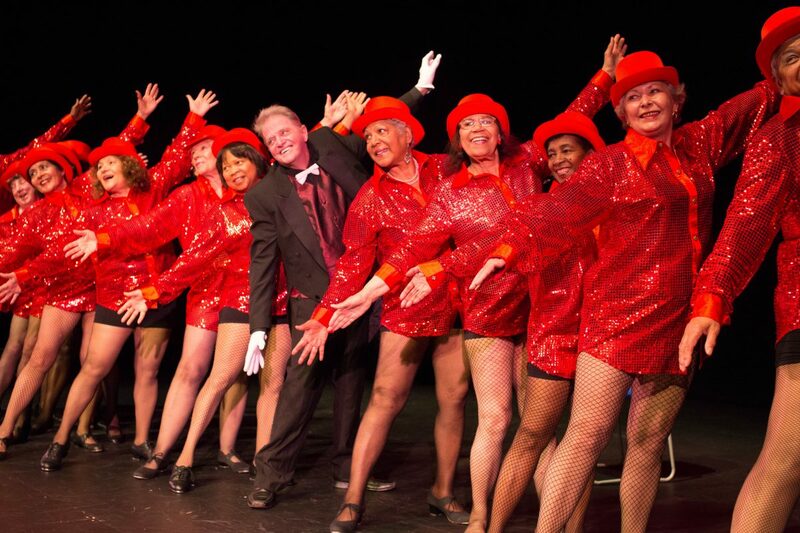 In partnership with the Elder People’s Support Project and supported by Lewisham Pensioner’s Forum, Greenwich Theatre and the Brockley Jack, this group of fun loving ladies and gents performed all over London (and on national TV). Performances included: Queen Elizabeth Hall, Southbank Centre, Cultural Olympiad Opening Ceremony, Lewisham People’s Day, Chisenhale Dance Space, the Albany Theatre, Deptford X and the Brockley Jack Theatre. This group was often funded by Lewisham Community Arts Fund, Arts Council England and various other funders. 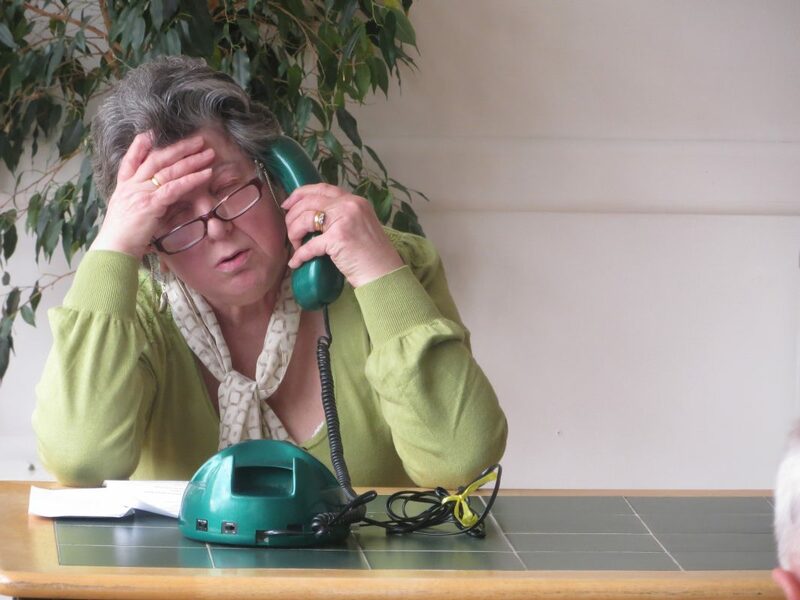 Working with the Lewisham Pensioners Forum, Scotland Yard, Trading Standards and Lewisham Community Police, Montage actors, aged 69 – 88 years, brought to life scenes from “The Little Book of Big Scams” addressing the dangers the elderly face in their own inimitable style. 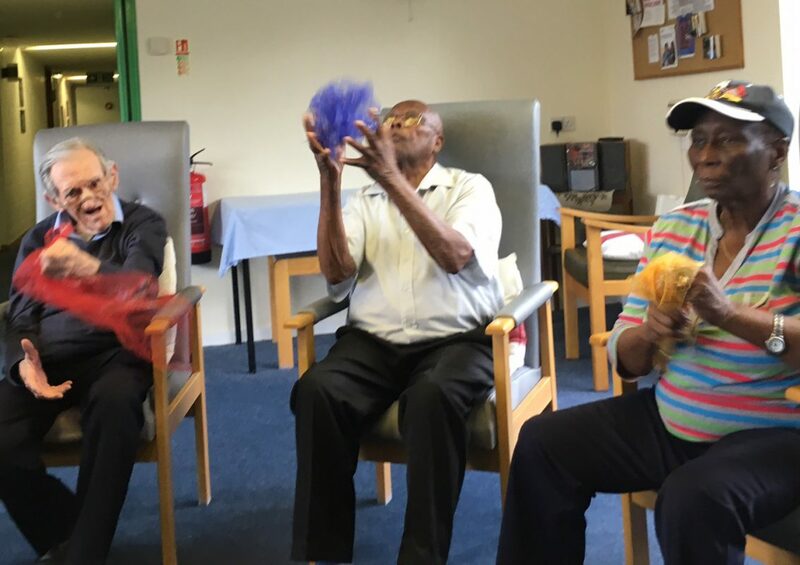 The devised pieces were performed to older peoples’ groups in the Lewisham and Greenwich Area, including the Lewisham Pensioners’ Forum, Deptford Divas, Ageing Well Fun Club, Waterside Seniors and the Deptford Mission. This project was partially funded by Arts Council England. Performed in 2012 at Deptford Market to demonstrate against cuts in arts funding at both a local and national level. Have a look at this fun, short video made for the event, directed by Sabine Pusch. The performance features a collaboration between our students and The Supertroupers in May 2012. You can listen to their stories here.